Operated on : Every Mon. & Fri: 09.00 P M. Return : Next Thu. & Mon. 05.00 A.M.
Dep. 01.00 P.M. To Barkot 176 Kms. 3 Dep. 05.00 A.M. Barkot to Yamunotri 16 Kms. 4 Dep. 08.00 A.M. Barkot To Uttarkashi(Via Shiva Temple & Cave) 180Kms. 6 Dep 05.00 A.M. utterkashi To Sitapur(Via Rudraprayag) 240 Kms. 8 Dep.05:00 A.M. Sitapur To Badrinath via joshimath 212 Kms. 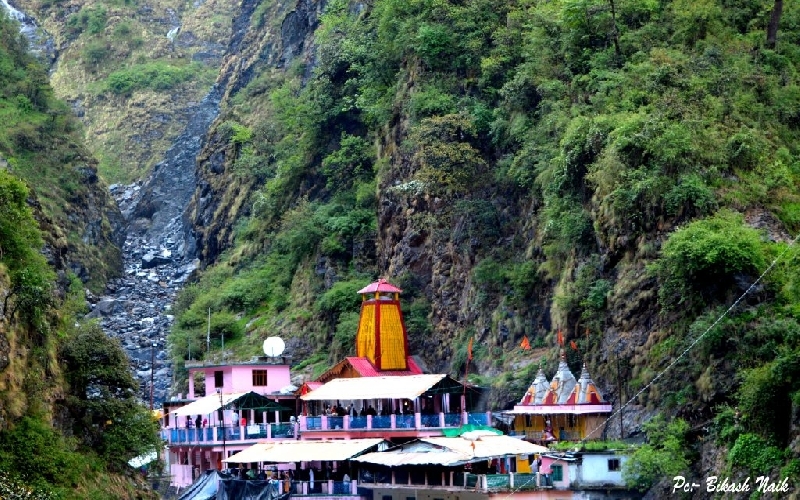 Fare Excludes: Entry fee during sight seeing, Laundry, Portage, Transport charges by pony (horse) or Doli and other incidentals from janaki Chetti to Yamunotri, Gaurikundto Kedarnath. Notes: All Distance & timings featured are approximate. All tours are subject to terms & conditions.AC will operate Delhi to Rishikesh & Rishikesh to Delhi only. 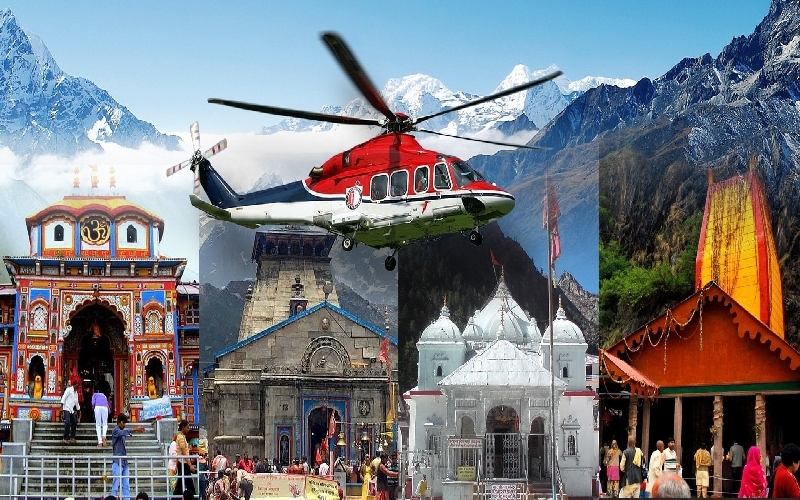 No food will be supplied to Kedarnath & Yamunotri as the catering unit cannot reach these places. You have to take food in the hotel at your own cost. 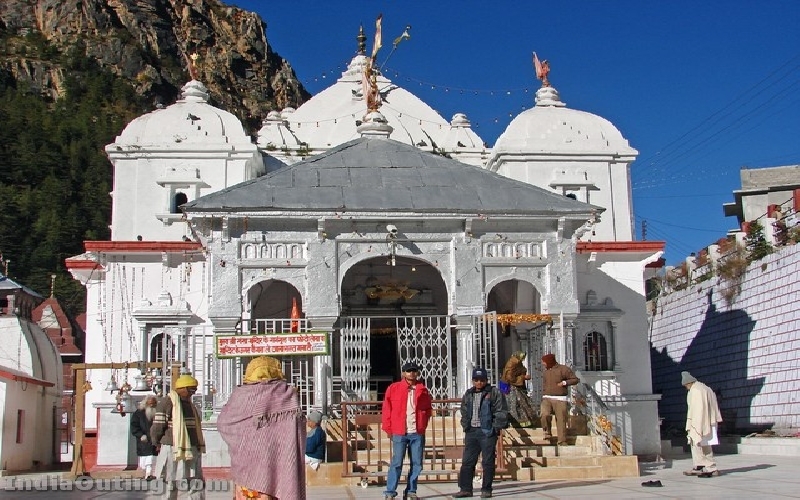 To pilgrim Centers like Badrinath, Kedarnath & Gangotri & Yamunotri. only smaller buses are allowed to ply. We are operating 18,27 Seater Coaches to these places.Monday tour will be operated only in the month of May and June. Morning at Rishikesh Only Fresh up arrangements Meal on Tour : Day 2,4,6,8-10 - Breakfast Lunch & Dinner | Day 3,7 - Breakfast & Dinner. During day journey packed Breakfast / Lunch will be served .